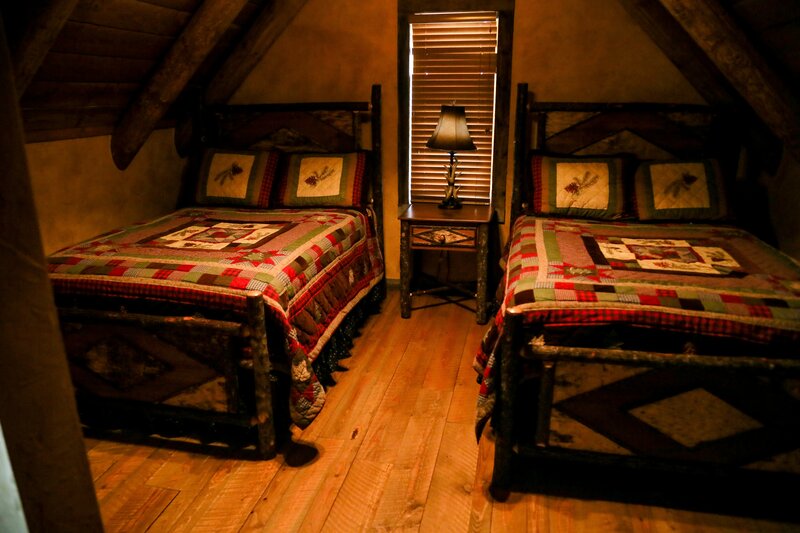 Discerning travelers delight in these cabins designed for families. 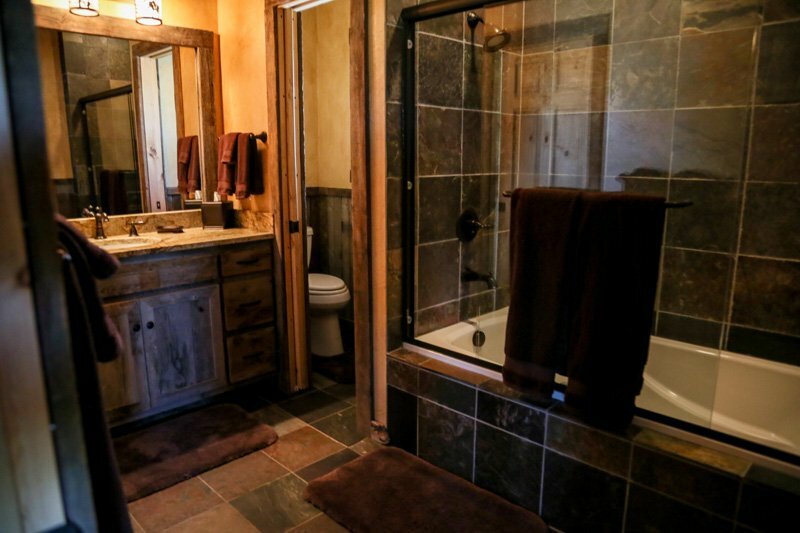 They provide comfort and inspiration from Montana’s natural surroundings. With spacious bedrooms and additional living space, each cabin is individually furnished in a rustic but luxurious style. 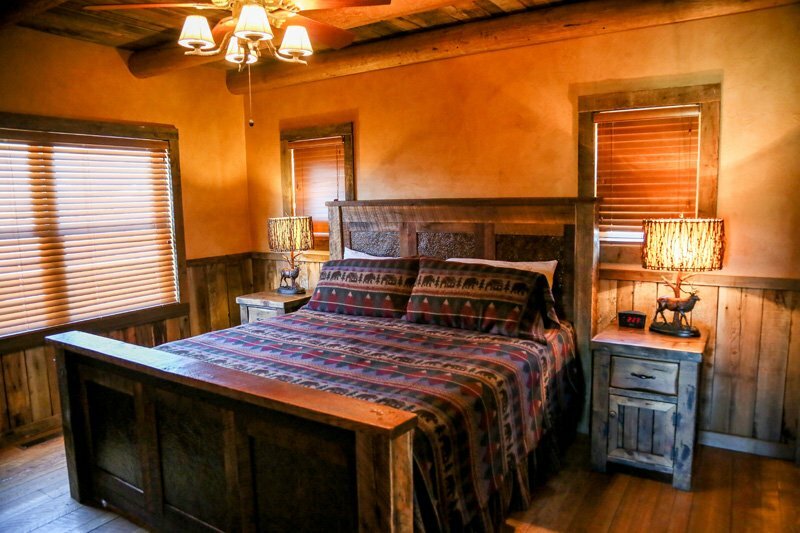 Our three Members Cabins are inspired by Belt Creek that runs outside the front doors. Designed for small families the Member Cabins sleep up to four. 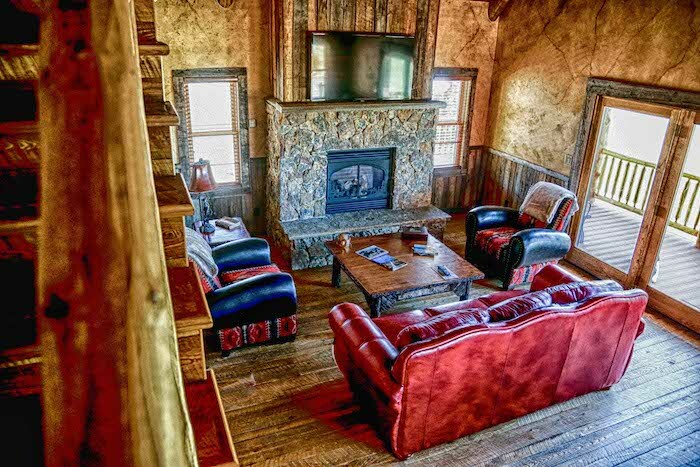 All Member Cabins are equipped with a gas fireplace and a deck facing the creek.